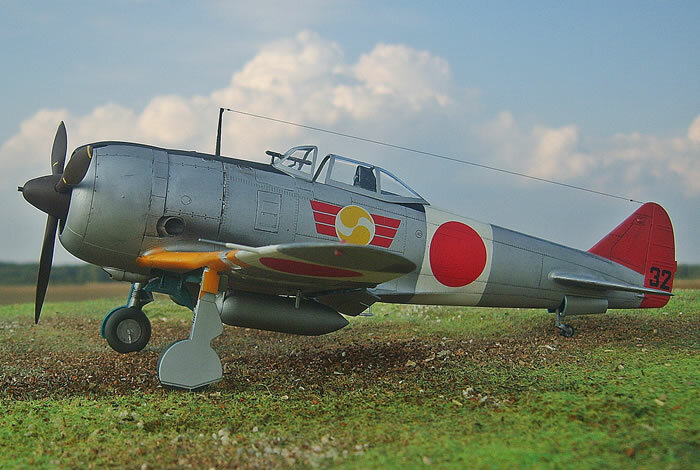 Here are some photos of my 1/32 scale Hasegawa Nakajima Ki-44-II Shoki (Tojo) “SHINTEN SEIKUTAI". 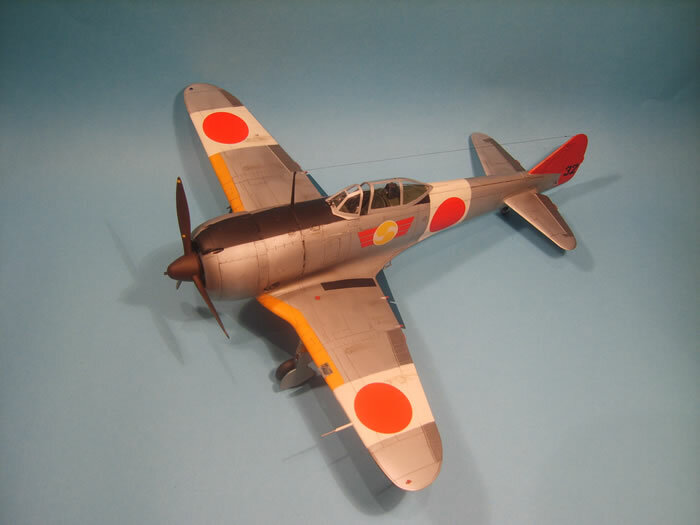 The model was built straight from the box and painted with Testors enamels. 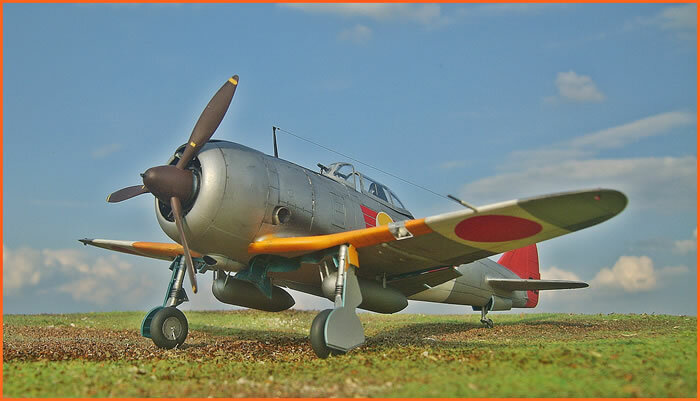 Easy to build and top Hasegawa quality.